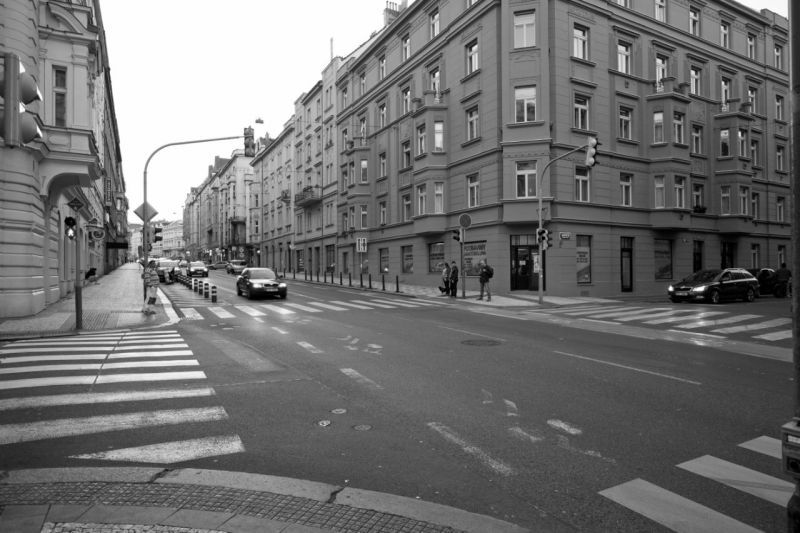 Along with Milady Horákové Avenue, Dukelských hrdinů, U Výstaviště, Veletržní and Strojnická streets historically form the basic structure of public space in Letná. 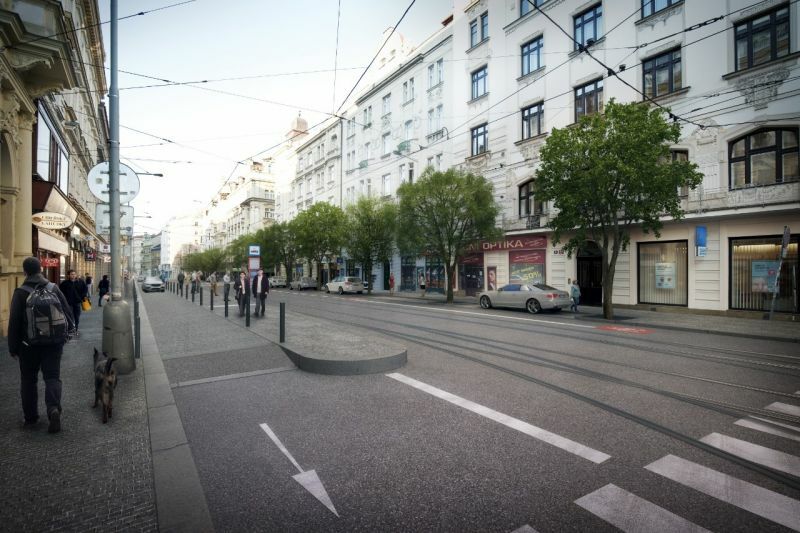 The present technical condition of the tram lines on Dukelských hrdinů and U Výstaviště streets requires complete reconstruction within the next few years. Such an extensive construction project presents a unique opportunity to revitalize and improve the public space. Concurrently, the National Gallery is currently preparing to renovate the Exhibition Palace building, which will also involve the area in front of the building. It is therefore desirable to coordinate these projects going forward and synergistically combine them. 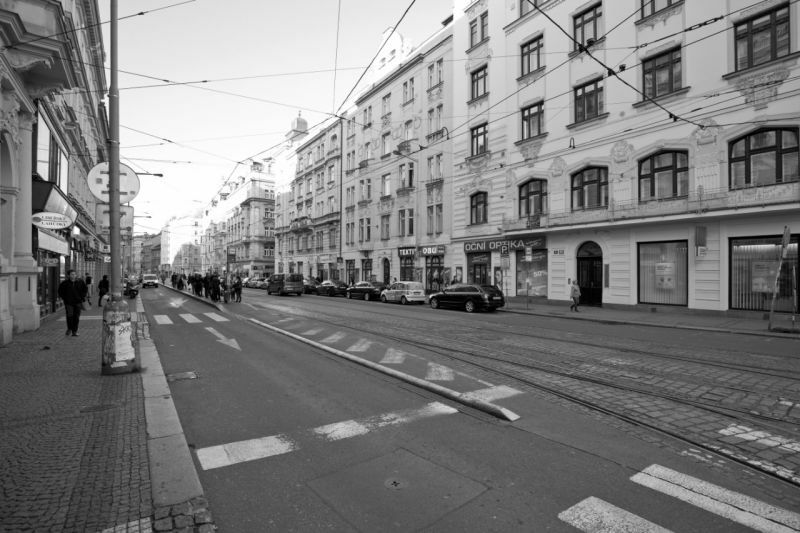 At the same time, Prague City Hall and the Prague 7 District have long expressed the desire to redefine the character of Veletržní Street. In conjunction with measures associated with the opening of the Blanka Tunnel Complex, temporary modifications have been made to the transportation layout of part of Veletržní Street, indicating its possible transformation. 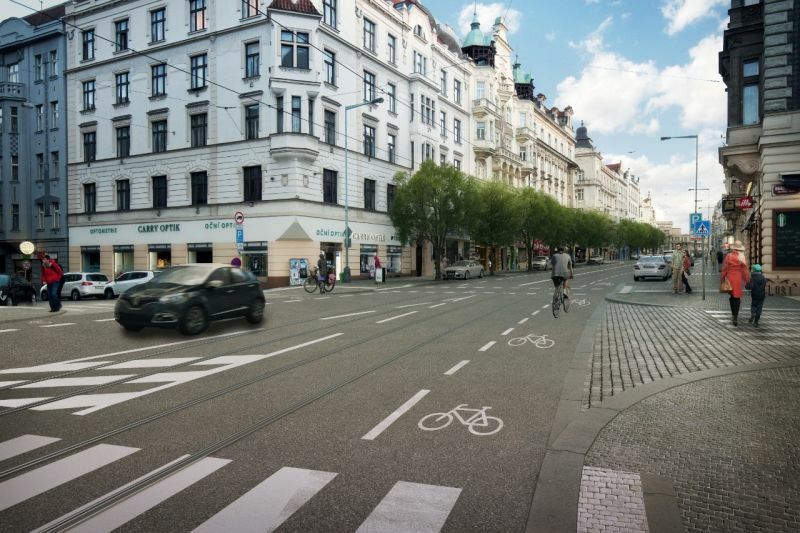 The aim of this conceptual study is to make these changes permanent and define the new character of the street, which will considerably improve the overall quality of public space along this major avenue. 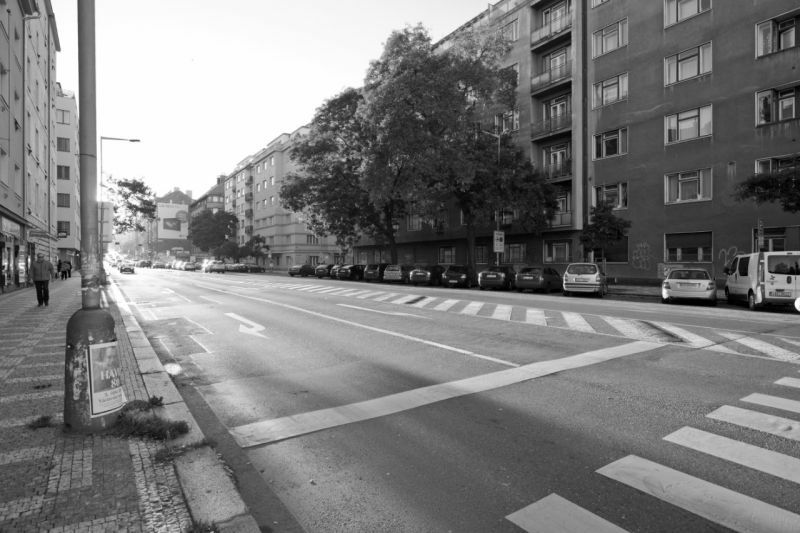 The conceptual study proposes the layout of street profiles and related public space. 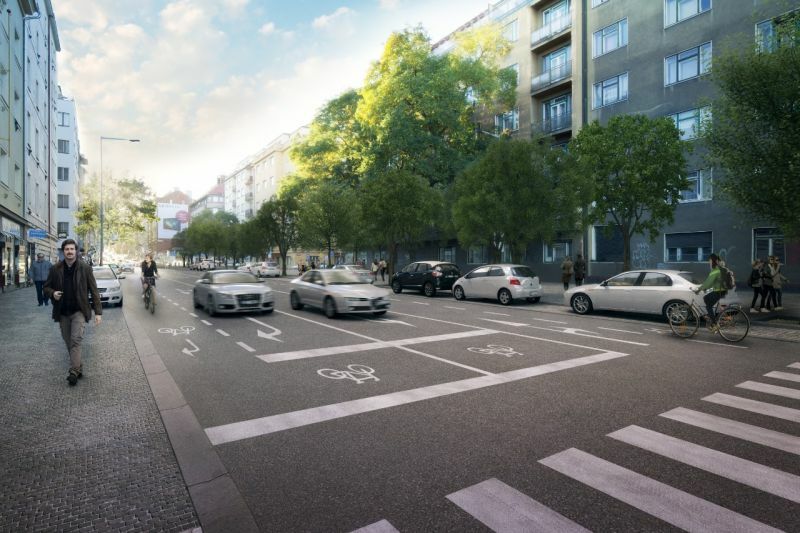 Even in the context of the recent transportation changes mentioned above (Blanka Tunnel), the proposal primarily aims to increase safety, permeability and user comfort of the streets for all users, especially the most vulnerable – pedestrians. The proposed changes call for the planting of alleys of trees along streets, wheelchair access for public transit stops, increased preference for public transit, increased pedestrian safety at crossings, coherent integration of cycling lanes, increased total number of parking spaces, optimization of utility networks with respect to the situation at street level, additional urban and street furnishings and, last but not least, art in public spaces. 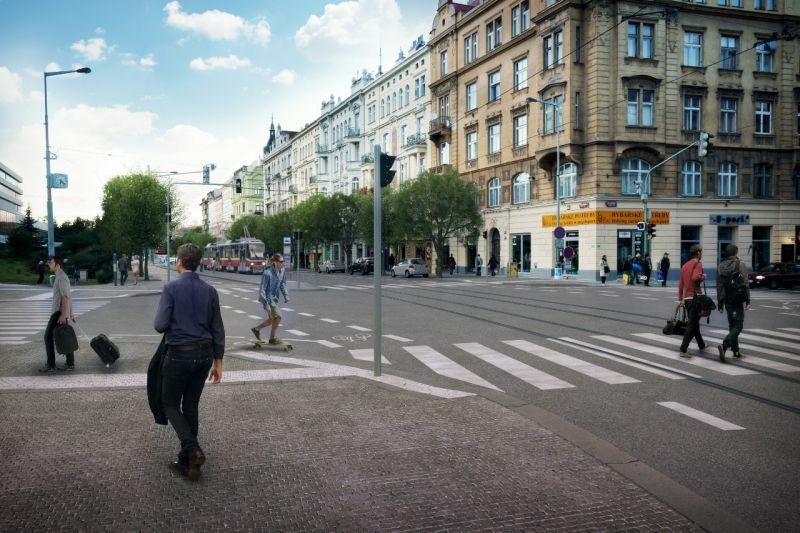 The primary impetus for preparing the study was the request for conceptual collaboration from the Prague Transit Authority and Prague District 7, and in the event of later expansion of the area under consideration to include U výstaviště Street, it will also be necessary to coordinate city and state investment in the area around the entrance to the Výstaviště Exhibitions Grounds and Stromovka. 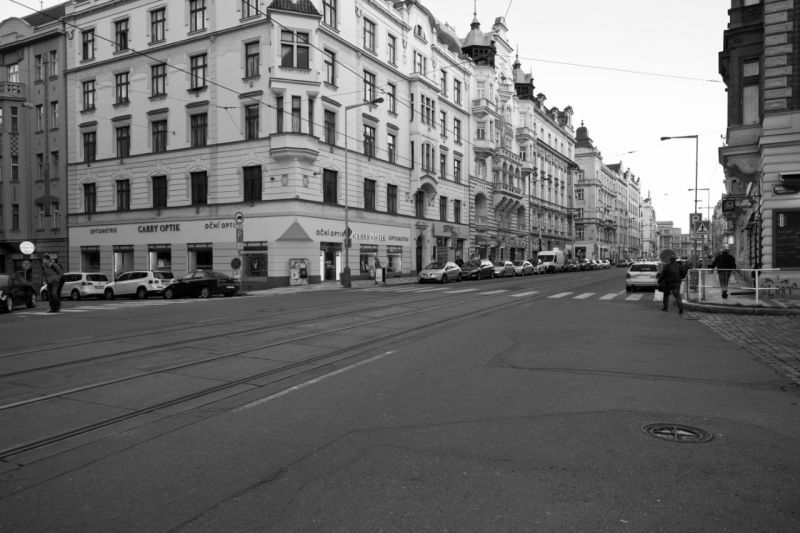 IPR Praha was contracted to perform the study by City Hall resolution no. 868 of 19. 4. 2016. The study will primarily by implemented by DP Praha a.s. and RFD MHMP (or TSK Praha a.s. respectively). 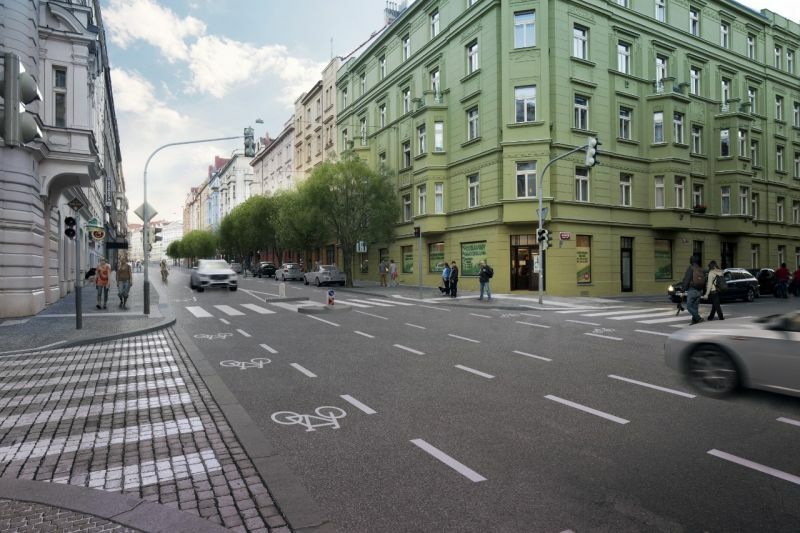 The anticipated completion date for reconstruction is 2022 (related to work on the Praha-Bubny, Praha-Výstaviště rail line). The proposed changes call for the planting of alleys of trees along streets, wheelchair access for public transit stops, increased preference for public transit, increased pedestrian safety at crossings, coherent integration of cycling lanes, increased total number of parking spaces, optimization of utility networks with respect to the situation at street level, additional urban and street furnishings and, last but not least, art in public spaces.